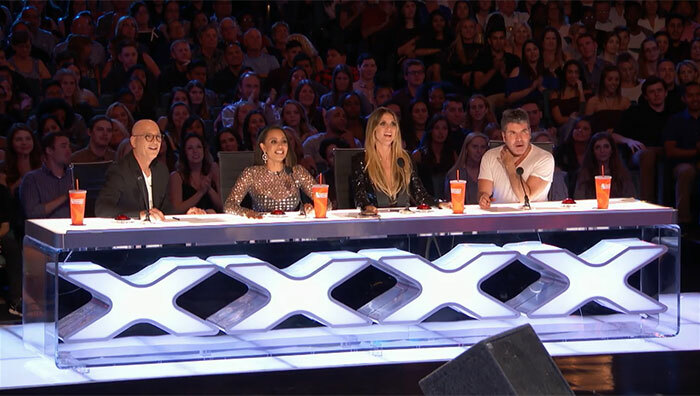 It takes a lot to impress the judges on America’s Got Talent, but when 12-year-old Darci Lynne from Oklahoma City walked onto the stage with a pink-haired floppy-eared rabbit called Petunia recently, she managed to leave the entire audience speechless, and she did it without even opening her mouth. 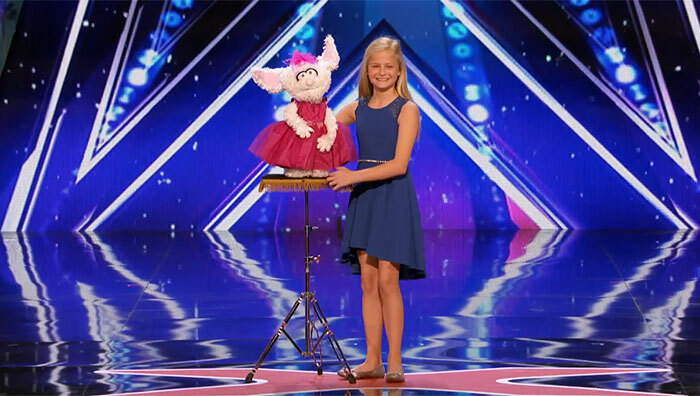 CREATIVITY SKILL: PRACTICE --just think how many hours Darci must have practiced to keep ventriloquism alive. Don’t believe me? TRY IT!!! 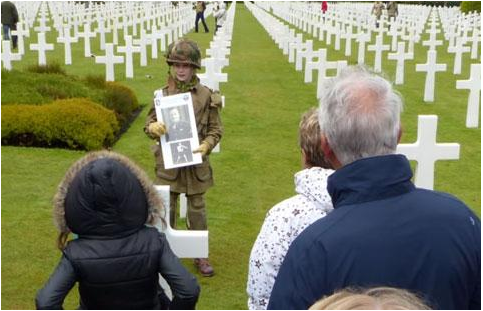 At first he spent four days in the American Cemetery and taught visitors about three paratroopers that are buried there. 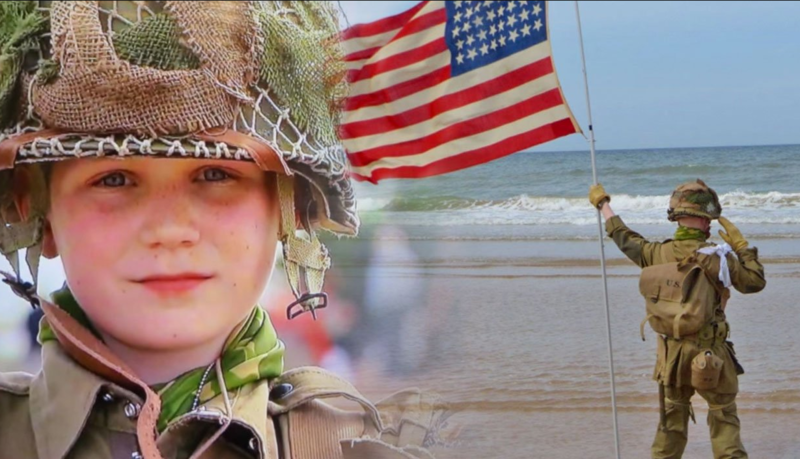 Unfortunately, on the anniversary of D-Day, the local police wouldn't let him enter the cemetery, so he took his WWII-era flag and planted it firmly on the shores of Omaha Beach instead. A local television station came to video him. 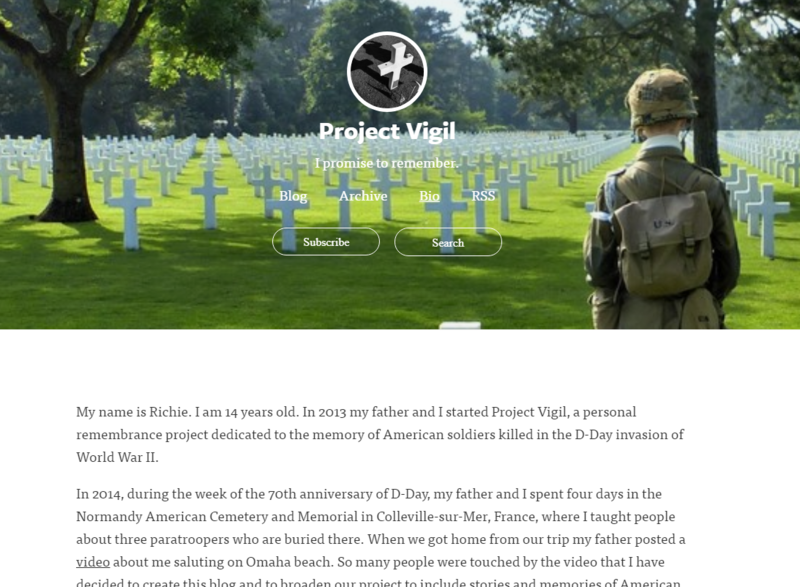 But that's not the most moving part of this project. Members of our Armed Forces and veterans saluted him. And then, at 5:02, a trumpeter stood behind him and played "Taps.". 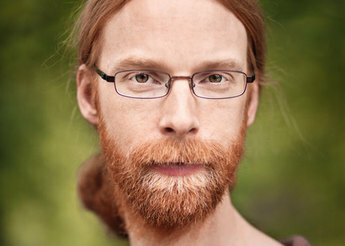 FACE 3 - Jens Bergensten: Jens Peder Bergensten, also known as Jeb, his in-game nickname, is a Swedish video game designer. Since December 2010, he has worked for the game developer Mojang as a programmer and game designer. He is the principal designer of Minecraft. 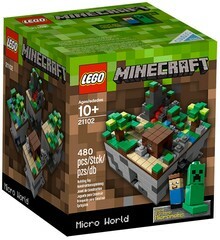 Lego, another creative company, combined their product with Minecraft to create something new that people want. 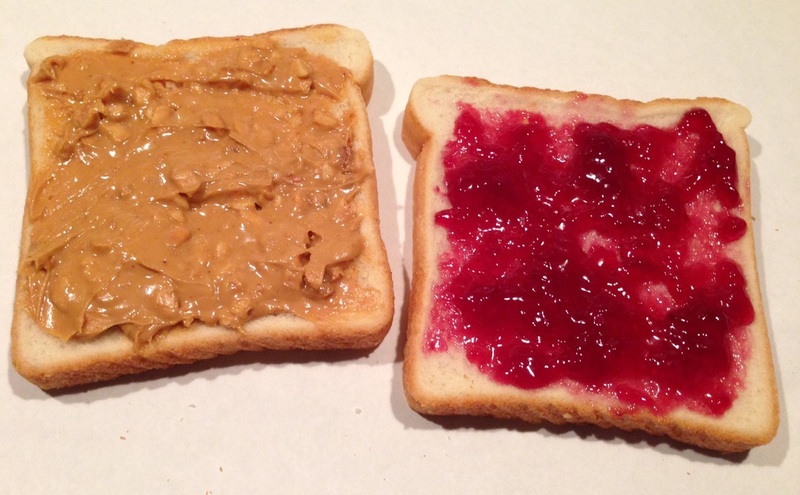 Creative Thinking Skill: Combine some of the features of two different objects or ideas to create something new. 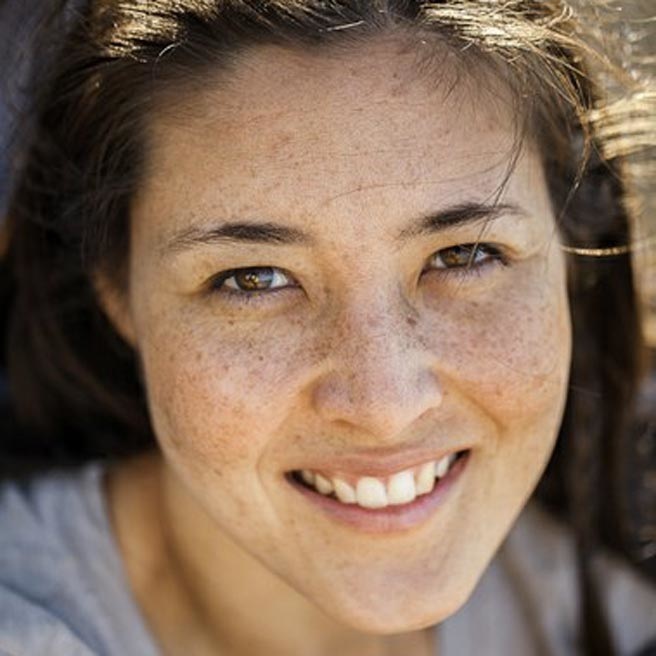 FACE 4- Courtney Westlake: Courtney Westlake is a writer, mother to two beautiful children–Connor and Brenna–and wife to Evan. 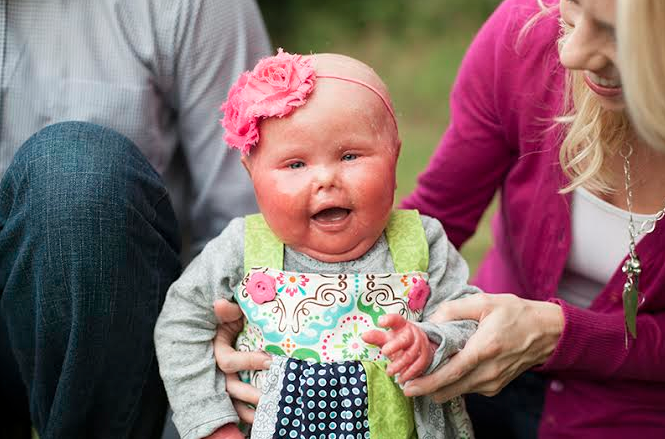 Her daughter Brenna was born with a severe skin disorder. Brenna and Courtney use their creativity to help us be more compassionate, reminding us that creative people care. (adapted by Ms. Hesse from Courtney's post) As you enter the playground area, you see a young child immediately point at my child, calling loudly “Mom, look at HER!” The mother quickly hushes him, calling him to her to quietly get on to him for what he said. The mother puts her hand over the child's mouth to stop as much of the question as she can, while hurrying around the corner without looking back. Often children freeze, staring open-mouthed at my daughter at the library. If the child is older, like you, he/she quickly looks away, but then try to catch another look. I see this nearly every day. I hear all of the questions, I glimpse all of the pointing out of the corner of my eye, I notice all of the whispered comments. I hear you, and I see you, and I feel it all, deep within my heart. The mother of mother of a child who pointed and said, "Why is that baby so red?" is embarrassed, and I understand that. If you are an older child staring and looking away, then looking back, I want you to know this. Just like your parents love you, I love my daughter fiercely. And when you try to look and then look away and back again...remember you are looking and turning right in front of us -- it feels like you’re hiding from our family. It feels like the small gap between us has now grown into a wide-spanning canyon that no one wants to cross. WHAT DO I WISH YOU WOULD DO? I wish you would say "hi" and ask my kids’ names. I wish you would remember that the way someone looks isn’t important. We all look different from each other, don’t we? I wish you would learn about all kinds of differences, from wheelchairs to birthmarks, from Down syndrome to ichthyosis, from racial differences to wearing glasses. Ultimately, I hope that if you have questions about someone’s appearance, you will wait until later to ask questions, so you don’t hurt anyone’s feelings – because, after all, how we treat each other is much more important than how someone looks. So next time, I hope you don’t hide. I hope you come talk to us and smile. Instead of a steep divide that places our family on the other side with a “do not look at and do not talk to” sign, I hope you smile at my daughter and see a little girl who is just like you. I hope you care. adapted from --Daughter, This. 'This Is What I Wish You Would Say When Your Child Points At My Daughter'. Faithit.com. N.p., 2015. Web. 28 July 2015. Creative people find ways to turn things around. 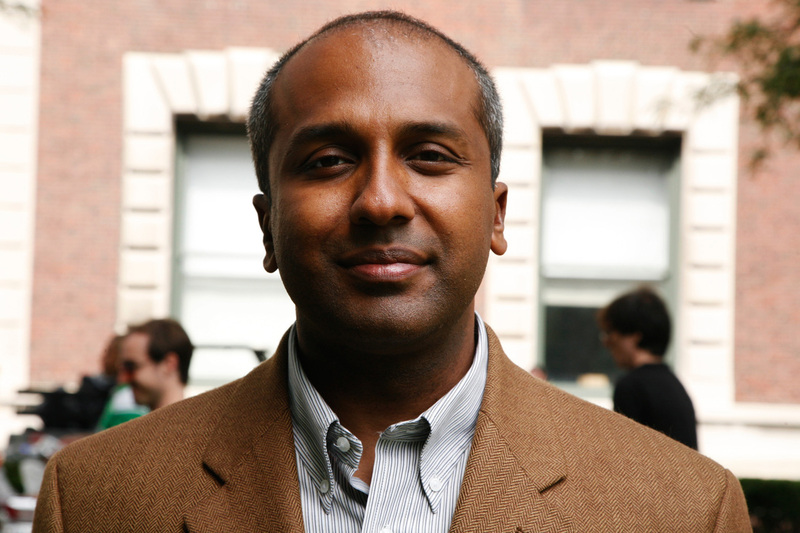 FACE 5 - Sree Sreenivasin: Sreenath "Sree" Sreenivasan is the chief digital officer at the Metropolitan Museum of Art in New York City and a technology journalist. Under his leadership he has used digital technology to take us inside the museum and from homes and even made it possible to go back in time and walk through historical buildings that have been gone for centuries. There are countless interactive games and booklets for kids! In fact, the museum's digital offerings are found both on the web and in the museum. Creative Thinking Skill: Creative people try to think outside their own heads --to imagine what others would like. FACE 6 - JOCELYN LEAVITT: Tired of watching children "mindlessly consuming" games, former teacher Jocelyn Leavitt teamed up in 2011 with software engineer Samantha John to launch Hopscotch, a build-your-own-games app featuring a first-of-its-kind mobile programming language that empowers anyone—kid or adult—to produce an original game, solo. The key to the iPad-compatible Hopscotch is its drag-and-drop interface, which allows users to grab blocks of code from presorted categories (movement, appearance, etc.) and assemble them to determine how gameplay should go (e.g., "When robot is tapped, rotate 180 degrees"), all while learning basic programming concepts and creating a project they can share with friends. In Hopscotch’s first year, users published more than a million of their self-created games, and more than 50,000 new games are now published each week. When asked about her app’s popularity, Leavitt demurs. "There’s a strong desire on kids’—and adults’—part to create," she says. "People have ideas all the time. 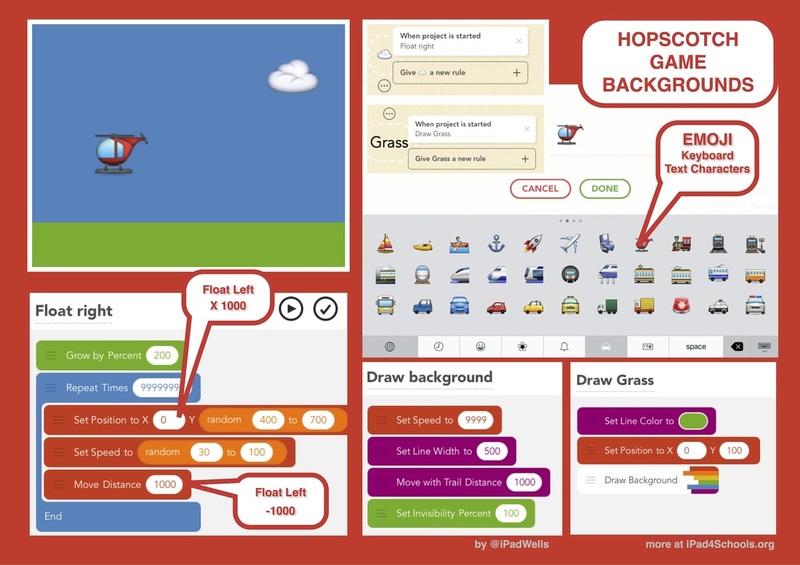 Find out more about HOPSCOTCH h e r e on this video! Creative Thinking Skill: Shake things up! Most people would never imagine kids designing games --she did.